The product is essentially montmorillonite. 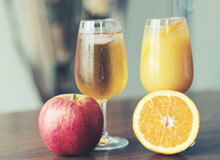 The products have been specifically developed for the fermentation and fining of wine and fruit juices. The product is available in powder form only, with the sodic products especially suited to applications requiring good protein absorption capability.